"Just wanted to let you know that your support team is awesome. They solved my problem quickly and professionally." Please click the button above to create a support ticket. *Annual Software Assurance includes your license to use BidMagic and level 1 tech support and software updates until Jan 31, 2020. Level 1 support includes basic support and installation assistance. This does not include Level 2 support for moving BidMagic to a new PC, configuration of SQL, networking, anti-virus issues, firewalls and advanced configuration. Level 2 support services can be purchased at $60 an hour. Checkout our webinars and Knowledge Base for additional training. Be sure to register your copy of BidMagic. We are experts at helping you setup your software and deploy it. Ask about a quickstart package. Onsite training and consultation is available for a fee. How to Install BidMagic on Windows 7 or 8. BidMagic comes with 2 hours of video tutorials to help new users get started. There is a searchable PDF User Guide and an additional guide for Enterprise features. We also offer regular webinars on our home page, where participants can receive training and ask questions to the instructor. These include basic training and new Power training sessions for advanced users. 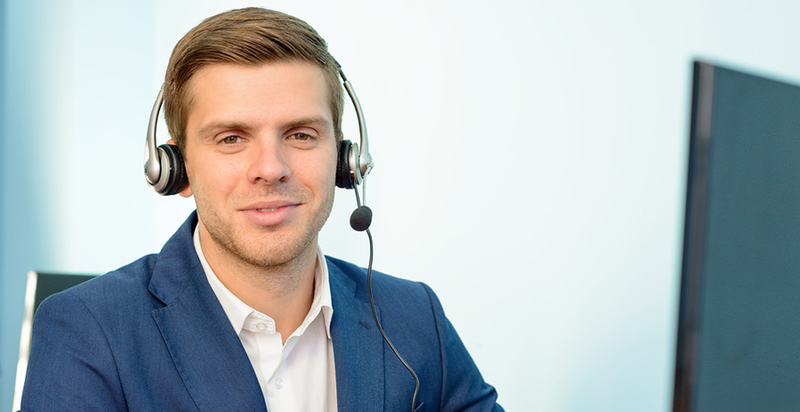 Active registered BidMagic users receive Level 1 Support. This includes telephone installation support and bug support. A software bug is a reproduceable defect that does not perform according to documentation. Unexpected behavior that can be isolated to a user’s specific configuration or environment does not constitute a product defect. Newest BidMagic User Guide Search or printout for quick reference. Miss our last webinar? Click here for a recorded version. Speakers or headphones required. 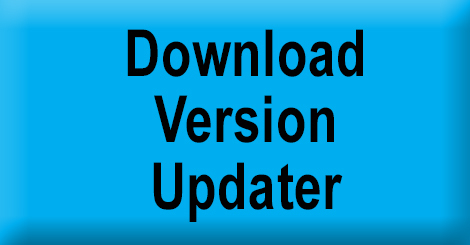 All users are advised to upgrade to SQL express 2014 or 2016 from older versions for best performance. Here is a helpful video showing steps for SQL. 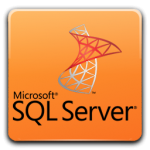 The steps are the same for SQL Express, but you will need to select a different download for that version. This upgrade requires a level of IT experience. Our level 2 support team can assist you with this upgrade for a nominal fee. These links are for first installation. Watch the Video Tutorials! Here are the latest training videos.